Find your perfect look! 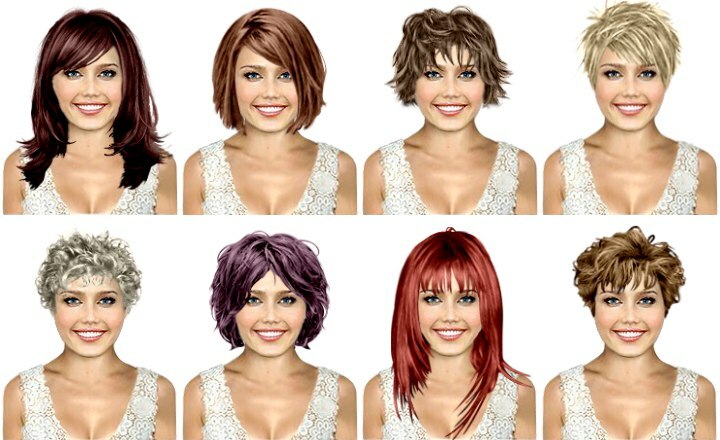 Try on thousands of hairstyles, hair colors and make-up! - Sign up for free! - 10,000 hairstyles, 50 colors & highlights. - New hairstyles added every month. - Upload your own photo or use model photos. 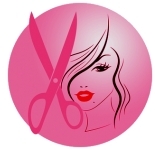 - Find your perfect hairstyle and hair color. - Save, share and email your hairstyles and get opinions on what looks best. - View styling instructions for each hairstyle. Flash must be enabled to use this hairstyles simulator! No flash? Click here!